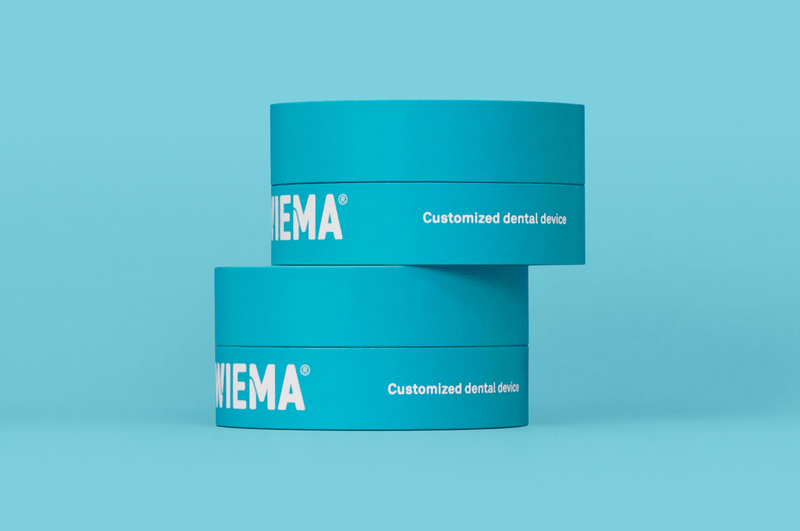 Wiema was founded in 2011, originally as Dentware. 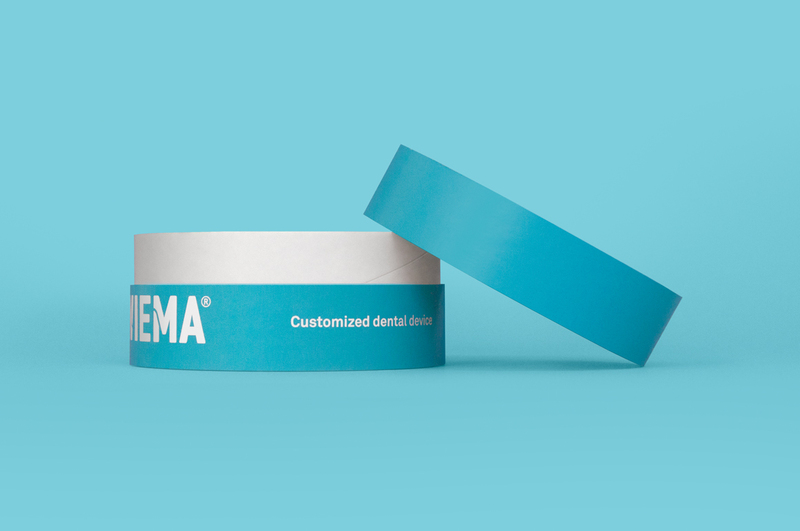 The company specializes in hi-tech customized dental devices such as implant-borne crowns and bridgeworks in ceramic, cobalt chrome and titanium. 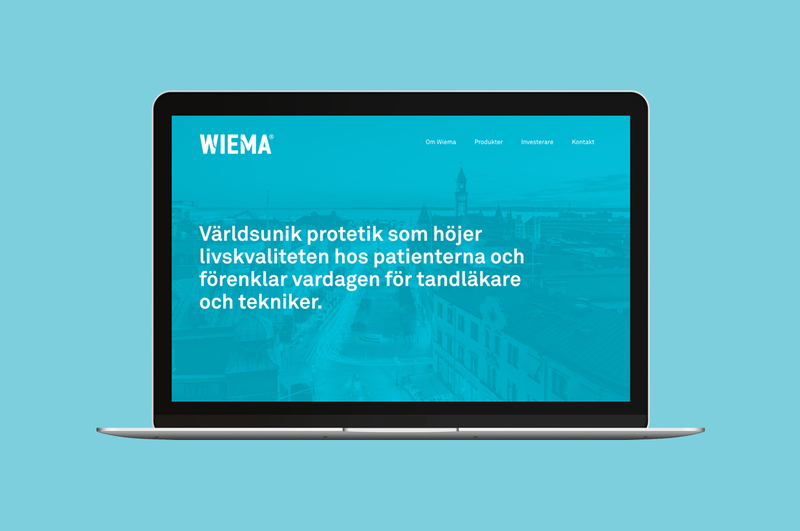 The products are carefully designed and manufactured in Helsingborg, Sweden and shipped all over Europe. 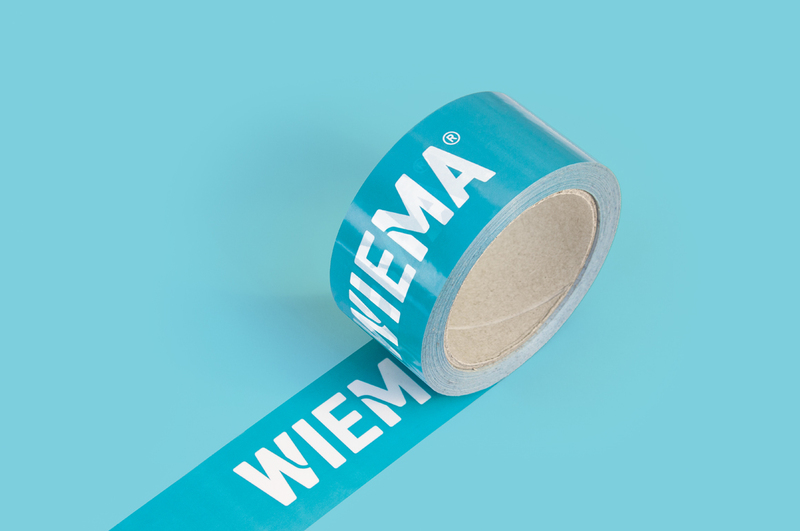 As part of an overall restructuring and relocation of the company by the end of 2016, Kollor was designated as responsible partner for the creation of a new brand name and visual identity. 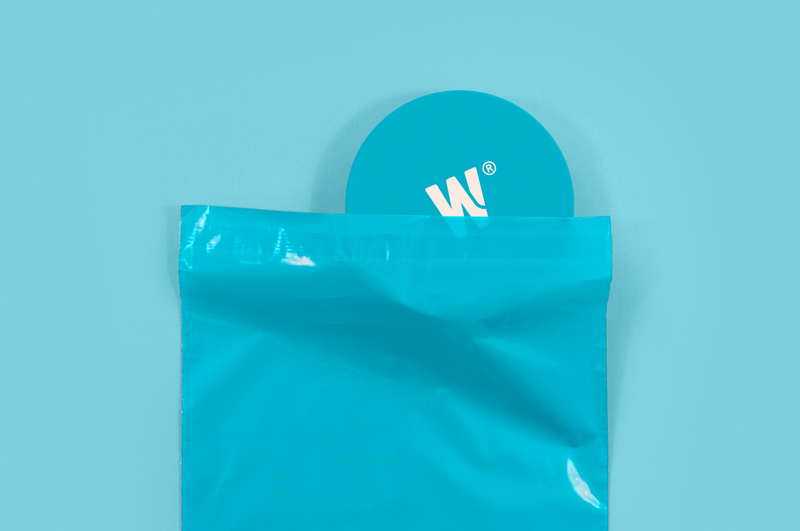 We designed brochures, product packaging, mailing bags, catalogs and digital communication. 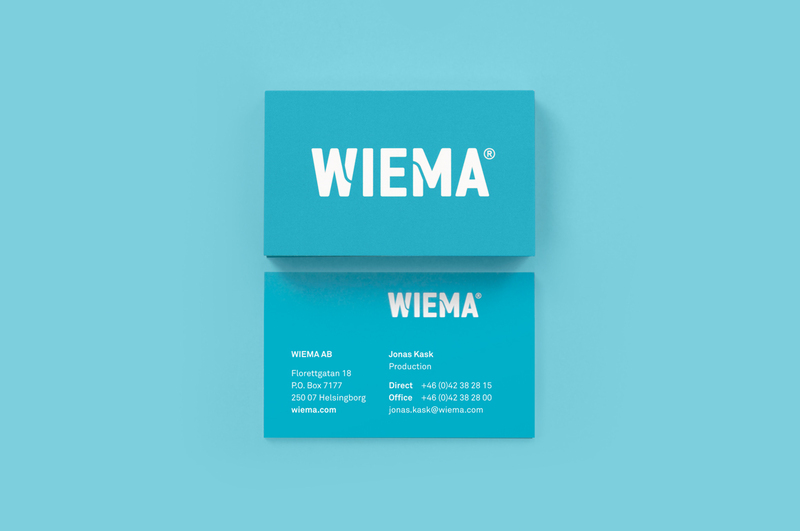 Since the market launch in February 2017, Wiema has been exceptionally well received by new and existing clients and partners. 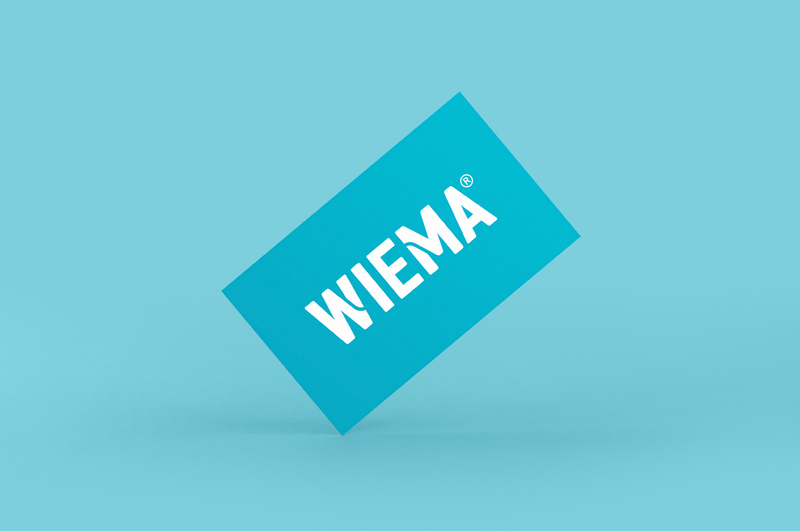 The process of establishing Wiema as a strong, credible and long-term market player continues. 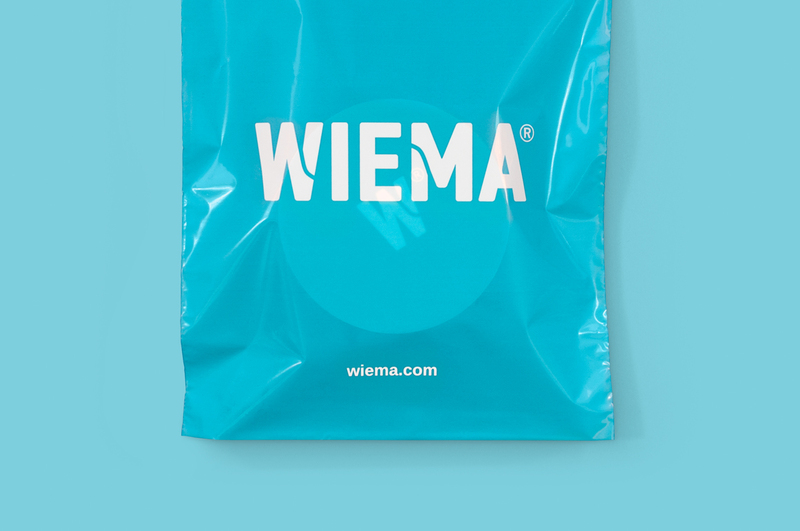 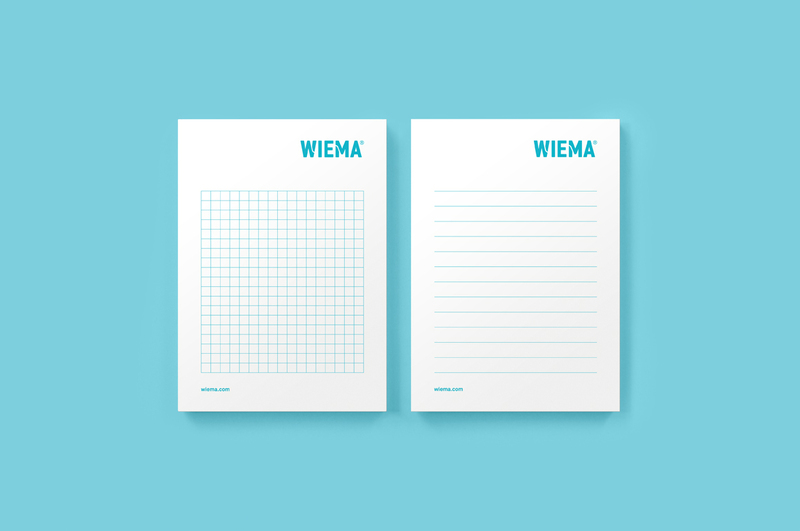 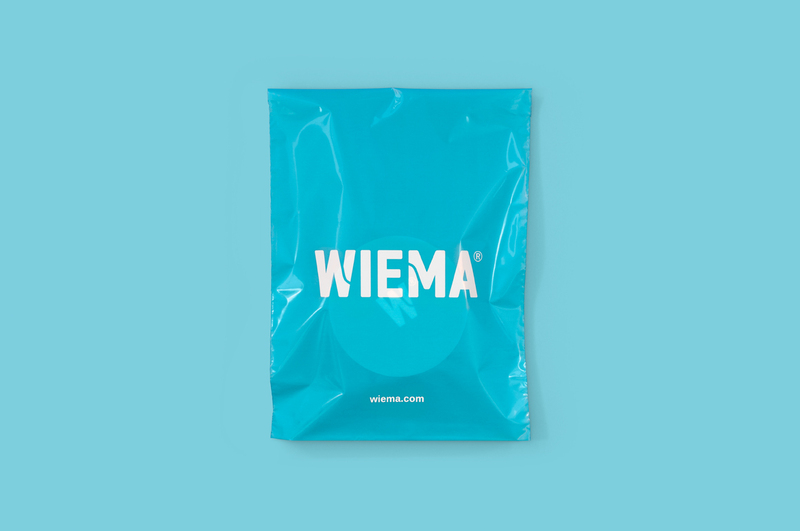 The branding and packaging for Wiema has been nominated for the German Design Award 2019.